Ministry Land Permanent Secretary, Malakai Finau . Photo: RONALD KUMAR. Twenty-six parcels of freehold land have been bought and given back to various land­owning units who owned it prior to it being converted under the Colo­nial Government. Permanent Secretary for Lands Malakai Finau confirmed this, adding that Government expended $4740,363.15. Out of the 26, only four landowner groups have paid off their dues to Government. 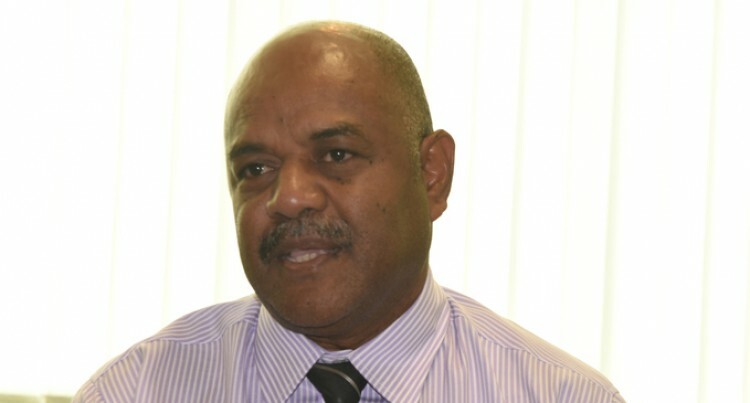 Mr Finau has further confirmed that Government is in the process of assisting ten landowning units who are finding it difficult to make their payments.